Griselda García is one of the principal voices of a younger generation of Argentine poets who have grown up in the cultural resurgence and economic uncertainty that have characterized Argentine life since the fall of the military dictatorship in 1983. She has published six collections of poetry and is highly active in the Buenos Aires literary world, both as co-editor of the small press La Carta de Oliver and as a key figure in Internet publication, which is a major component in the diffusion of contemporary Argentine writing. She has also worked with the literary review La Guacha, produced radio programs on culture and literature, worked in theatre and dance, and translated poetry by Anne Sexton and Sylvia Plath into Spanish. 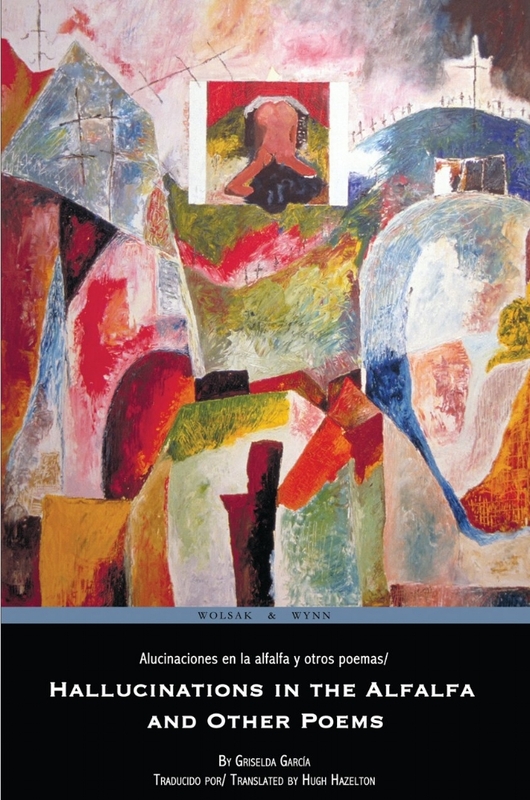 Alucinaciones en la alfalfa y otros poemas / Hallucinations in the Alfalfa and Other Poems is the first published translation of her work into English.